It is important to hire a professional wedding photographer for life events, family portraits, and headshots. 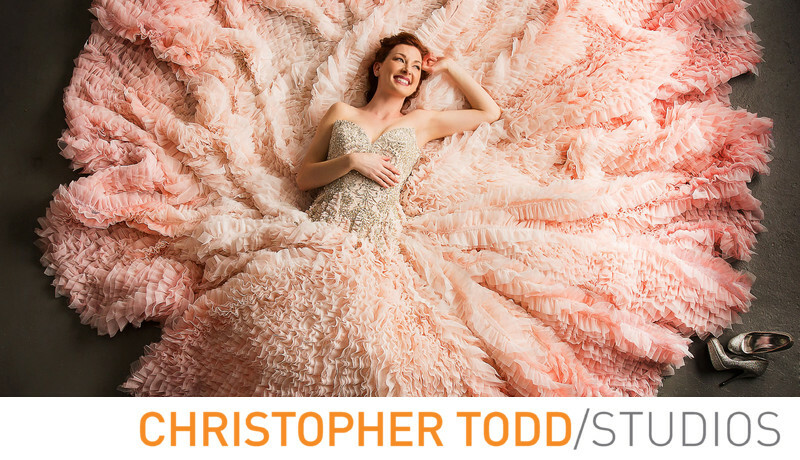 When you hire a pro you can expect your photos to look and feel like an expert took them. They should be well lit, whether from natural light or off camera flash. The final product will be edited, color corrected and delivered promptly. As a professional photographer I will give you an inside perspective of why you should hire a pro and avoid hiring a friend or family member with a good camera. Think you will be saving money hiring a non professional wedding vendor? You might save money in the short term but long term you may spend more. Your wedding photos are priceless, but if you hire an amateur they might be worthless. Wedding photography is and should be expensive we go into detail in this section. Experience. We have tons of it. Know how to overcome day of obstacles. Properly edited, retouched, images for custom albums, and prints. The know how when dealing with the raw emotions on a wedding day. Want Your Friends to Take Your Wedding Pics? If your friend gets sick or can't make it to the wedding who will take your wedding photos? Do they have a backup plan? Are they really going to be committed to the whole day? Or will they also want to participate in the festivities? Just being a professional photographer doesn't equal great wedding photos. Guaranteed a friend will not know how to light a dark venue. They won't have insurance. Pros do and are covered if they cause an accident. A non-professional won't have backup gear. Do they have wedding experience besides being a guest at one or participant? If you plan on hiring a friendographer or your cousin who has a nice camera think twice about this. 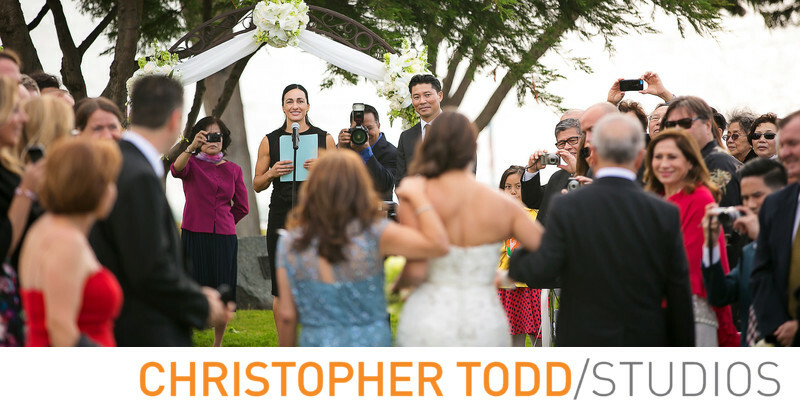 Want to discuss the benefits of a hiring a wedding photographer reach out to Christopher Todd today. We love to discuss all things wedding.